Low cost Cloud Hosting. No hidden price, no price hikes while renew! Why Choose Cheap Cloud Hosting by 3CLOUDS? Renew all your services on the same great price you signed up for with no hidden fees or contracts. Same Renewal Price: Renew all your services on the same great prices you signed up for. No Hidden Fees: We have no hidden fees and no additional charges for any service. 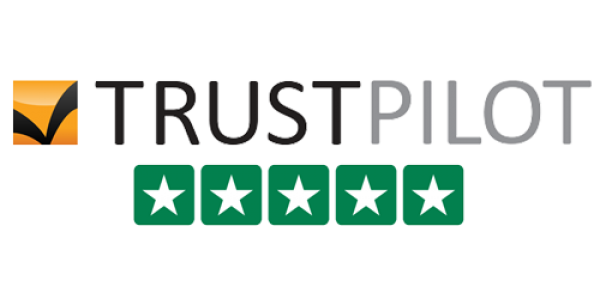 30 Day Money-Back Guarantee: If for any reason our service does not match your expectations we will issue you a full refund. Most hosting companies may charge your every year for your domain name. But we are not! Get ENTERPRISE Hosting and get a free domain for lifetime! Yes, we don't ever charge your for your domain name. The renewal is fully free and automatic when you renew your hosting. Choose between .COM, .IN .CO.IN and .XYZ extension to get free domain. Most hosting companies charge extra for backup and backup restore services. We give you full, unrestricted access to your daily backups via our web-based 1-click Restore Manager. 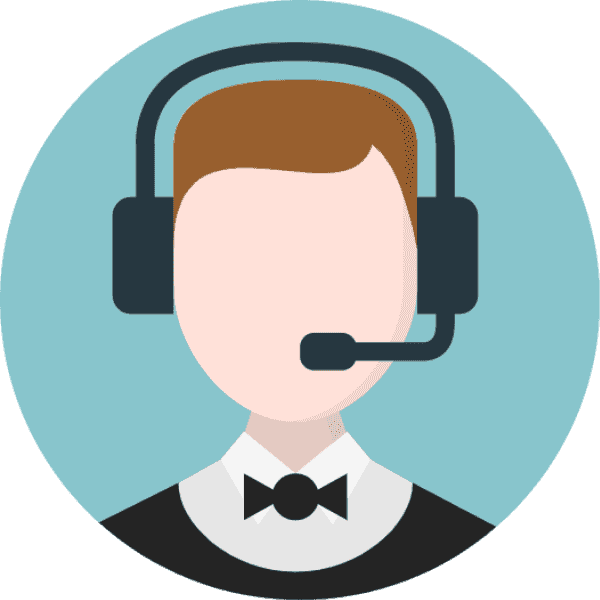 Moreover, our 24/7 technical support is always ready to give you a hand if you need help restoring your website. You don't have worry about data loss with 3CLOUDS. Most of the companies charges for SSL Certificates. But we are here to provide you free SSL for all your websites. Your websites will run with SSL as secure. You will gain trust to your visitors / customers. Search Engines like Google loves SSL enabled websites. It also improve your SEO ranking! Save your money by choosing 3CLOUDS! While others provide only hosting related technical support we offer full support for your services an websites. We can handle application installations, website transfers and much more. Need an optimization guide? Just drop us a ticket and we will check your website and advise you necessary steps. No contract, month to month unlimited web hosting. India's best cheap web hosting comparison to cloud. Our price and features are unbeatable. With cloud hosting you will get 99.99% uptime and 10x fast SSD with LiteSpeed web server. Enjoy unlimited web hosting with no limits for bandwidth, space, emails, databases and more. 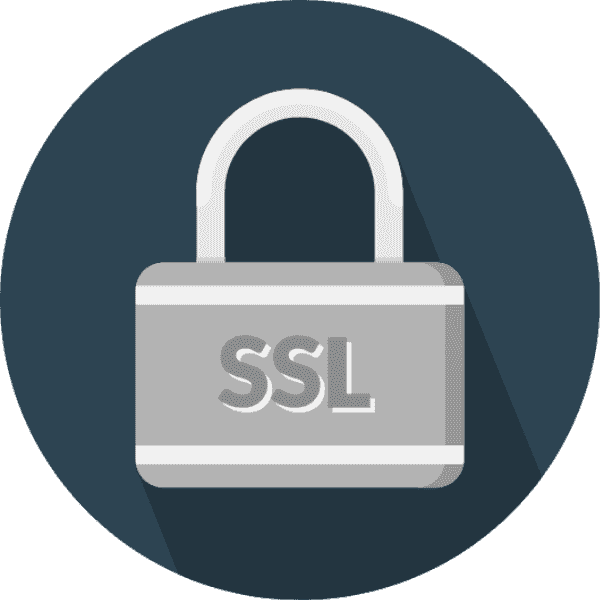 Get free SSL certificates for all of your websites hosted in PREMIUM and ENTERPRISE package. Build any website easily with free drag and drop website builder. No coding skills required. Never worry for data loss. We keep entire cpanel data on daily basis with one click restore. We promise no hidden price and no price hikes while renew. Get same price as it on our website. We provide 30 days moneyback guarantee. If you do not like our service you will get refund. Get awesome 24X7 support for hosting issue. We provide support in Bangla, Hindi, and English. Q. What is Web Hosting or Website Hosting? Q. What is Cloud Web Hosting? Why It is different from others? Ans: Cloud Hosting is a completely new type of hosting where you'll get more reliability and speed than usual shared hosting. A cloud hosting is 10x faster than usual shared hosting. Read More Here. Q. What is your Unlimited Web Hosting policy? Ans: Fare use mate. Thus there is no hardware with unlimited space so we don’t have unlimited spaces for you. But we provide unlimited hosting within our capability. We don’t provide file hosting and video hosting websites. If you need such of websites then you have to move to our VPS Hosting or Dedicated Server Hosting. Read More Here. Q. Do you provide free SSL Certificates with Web Hosting? Ans: Yes. We provide free Let's Encrypt 256-bit SSL for all our PREMIUM, ENTERPRISE and BUSINESS Hosting customers. You can easily install it through your cPanel options and secure your website with data encryption. Read More Here. Q. Do you provide Free Drag and Drop Website Builder? Ans: Yes. Our Cheap Web Hosting comes with free Drag and Drop website builder. Buy PREMIUM, ENTERPRISE and BUSINESS Web Hosting packages, which included with Drag and Web Site Builder. You can create your website easily from your cPanel. You don't need any coding knowledge. Read More Here. Q. Do you provide WordPress Hosting? Ans: Yes ofcourse! We provide Cheap WordPress Hosting. All of our hosting packages support one click WordPress installation. Also we support more than 400 scripts to install within a click. We also support for your WordPress website. Read More Here. Q. Do I need to pay for backups? Ans: Absolutely no! Many provider charge for website backups. But the backup is absolutely free for PREMIUM, ENTERPRISE and BUSINESS web hosting customers. We backup your entire cpanel accounts on daily basis for free! 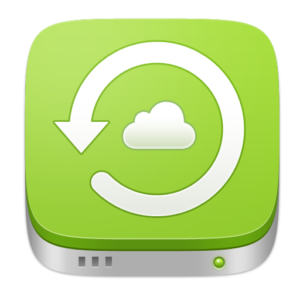 You can download or restore the backup within a click anytime. Q. What are the payment methods? Ans: We accept all types of Debit/Credit cards, Net Banking, Wallet, paytm, UPI, Paypal (for foreign customers) and Direct Bank Deposit. If you want to pay directly to our bank account please Check Here. How to get free Trial Web Hosting for 30 days? Ans: We always encourage everyone to try our web hosting before purchase. To get free trial hosting for 30 days, click the free trial button below and register with valid information. Please remember to enter a valid registered domain name when you apply for free trial hosting. After that, change your domain name server to ns1.24x7cloudhost.com and ns2.24x7cloudhost.com to claim ownership. Once you done, your account will be activated and you will receive an email with cpanel credentials. Do not place order with free domains such as .tk, .cu.cc, .ga, .cf etc. We do not accept free domains as a free trial. 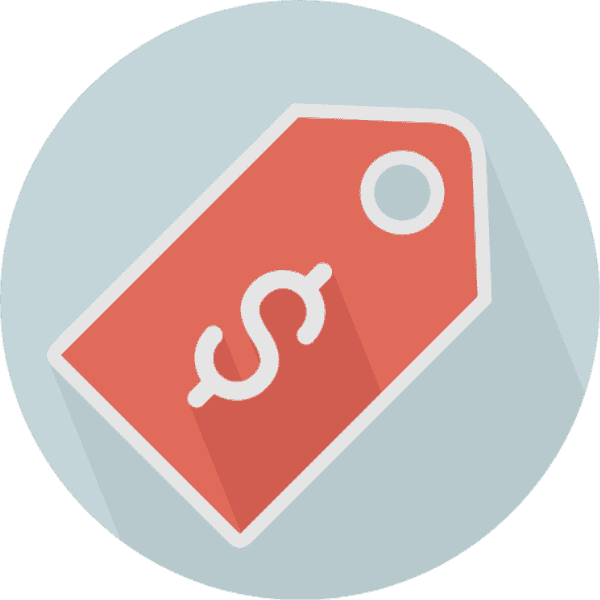 When you upgrade your hosting to PREMIUM or ENTERPRISE, you do not get any discount. There are no discount for free trial customers. However, you can raise a ticket to our sales team and ask for a discount anytime. Q. I already have a website, do you help me to transfer it to your hosting? Ans: Yes ofcourse! Just place an order with us and submit a support ticket with your cpanel credentials and we will do the rest for you. Q. Do you provide Moneyback Guarantee? Ans: Yes. We provide 30 days moneyback guarnatee to all our customer. Please check more about Here. Still Confused? Try Cloud Web Hosting Free for 30 days. Jan 6th New Clientzone has been updated! 3CLOUDS is the best web hosting and cheapest web hosting provider in India. The journey started at 2011. With more than 2000+ clients we are unbeatable in features and price. We got plenty of reviews of our beloved customers. Our score is 9+ out of 10.